We specialize in organic and wildcrafted herbs, teas and essential oils. In Harmony Herbs and Spices offers over 400 varieties of bulk medicinal herbs, spices and beverage teas, most of which are certified organically grown or ethically harvested from the wild. We sell fair trade teas, herbal extracts, nutritional supplements, mushroom products and flower essences. We provide high quality organic essential oils, bath and body care products, cosmetic making ingredients, bottles and herbal medicine-making supplies. 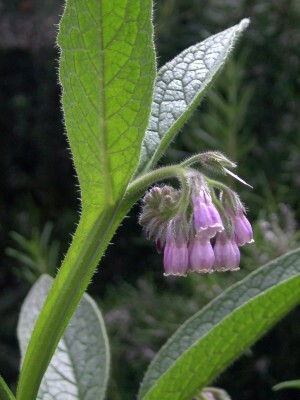 We also carry hard-to-find medicinal, wildflower and culinary herb seeds. In Harmony Herbs stocks a large selection of aromatherapy products including certified organic essential oils, perfume blends and diffusers. We offer an eclectic collection of books, with titles ranging from herbal healing, botanical, gardening, nutrition, pet care and aromatherapy to tantra, goddess, faeries and women and men’s health. Our shop also sells a wide variety of uplifting gifts, jewelry, crystals, cards, organic and raw chocolates, and super-foods to enhance well-being. We’ve been doing business for 28 years and sell retail to individuals and practitioners through our shop in San Diego and through mail order. 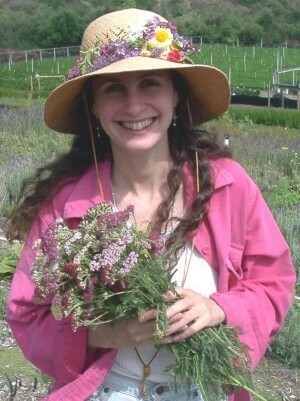 We offer herb classes and consultations. Our knowledgeable staff of herbalists and aromatherapists will assist you in choosing the right herbal and aromatherapy products to fit your health, cosmetic, tea and culinary desires. Herbal Health Consultations are available by appointment on Tuesdays. Classes begin again soon. Please click on the Herb Information button for descriptions and current dates.